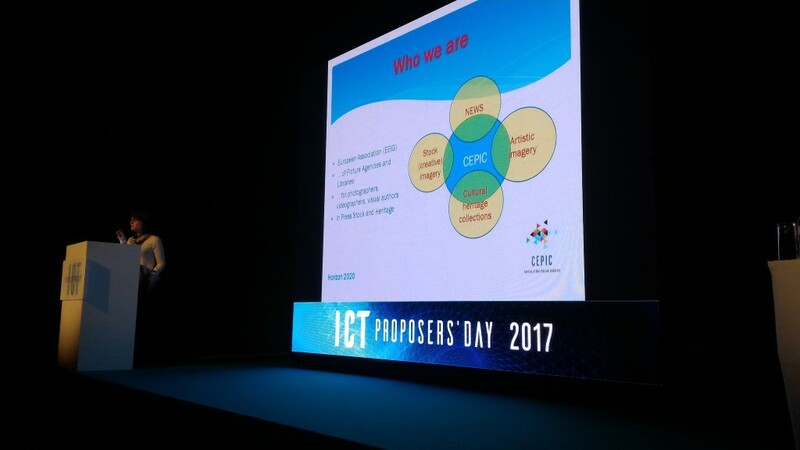 With the ambition of tackling another European project involving technology and visual data, CEPIC took part in the ICT Proposers Day organised in Budapest on 8th to 10th November. The ICT Proposers Day is organised every year by the European Commission in a different European city as a “brockerage event” allowing interested organisations to introduce themselves and/or their project and to meet potential partners. Albert Gauthier, Administrator at DG Connect introduced one specific call related to the curation of cultural heritage. His presentation may be downloaded here. Success statistics of previous years are sobering. 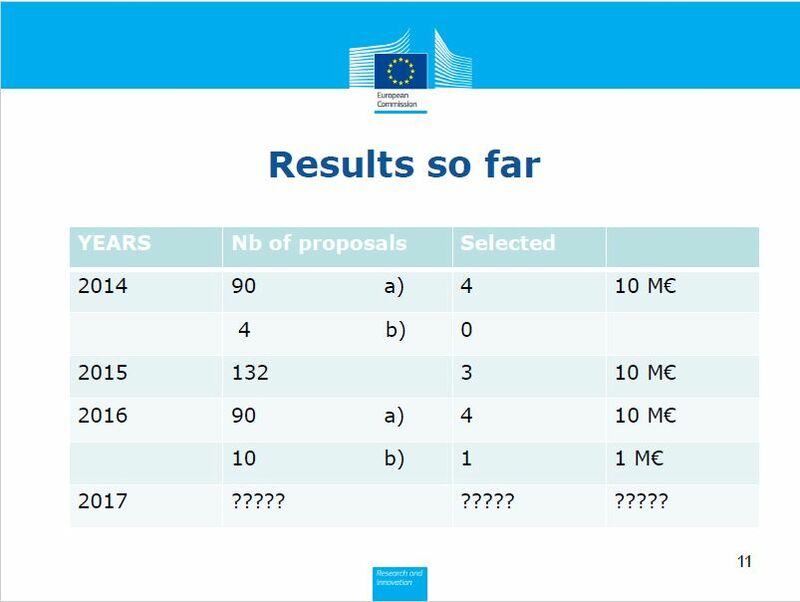 A good project supported by a good consortium is not enough but persistence is key. CEPIC will work on the basis of the consortium set up for the project ViRGIL. As we are keen to reduce competition to a minimum, we urge CEPIC members to join forces rather than set a competing project on a similar idea.